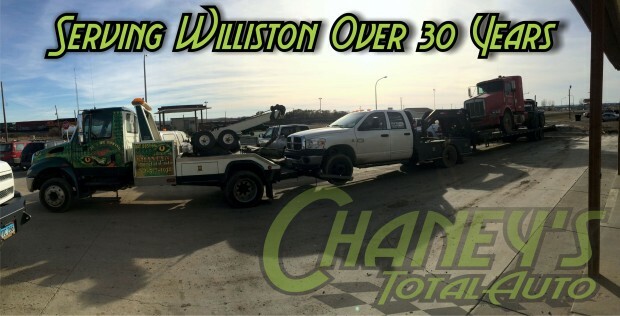 Far and above just being the best auto mechanic in Williston, ND, Chaney Total Auto & Exhaust Repair is here to provide you with a range of top-quality services! We’re focused on auto repair, sign printing, towing and hobbyist R/C vehicles, offering nothing short of the very best products and services across each of these areas. Stop on by our location and see for yourself! 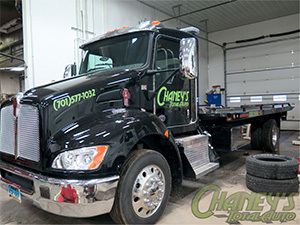 At Chaney Total Auto & Exhaust Repair, you’re going to find nothing but the very best in automotive services for your vehicle, including towing to our location… but that’s not all you’ll find here! We’re your destination for a variety of services and products—everything from sign printing and fabrication to parts and supplies for R/C vehicle enthusiasts! And, because we’re experts in all of these things, we’ve brought them together under one roof for all of our customers—stop by for auto repair, towing needs, signage or R/C vehicle supplies and you’ll find yourself dealing with the friendly faces that have made our business successful for more than 30 years. We are Hunter alignment certified and expert alignment specialists! We’re proud members of the North Dakota Towing Association (NDTA). We’re a proud family-owned and –operated business. We have more than 35 years of experience behind us!